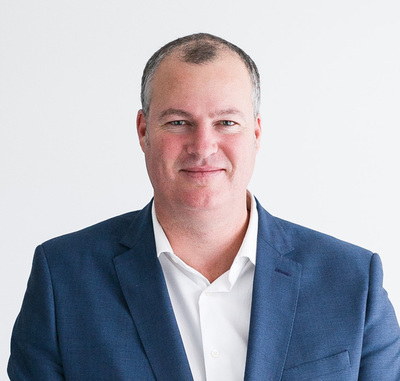 With 28 years experience in the Canberra real estate industry, and well over $700 million worth of property transactions throughout his career, Jeremy believes that knowing and understanding the current market conditions is key. Over the years, Jeremy has acquired many long term clients who seek his advice for any and all of their real estate related needs. * Training and mentoring aspiring agents. He has also developed close relationships with some of the larger corporate investors and government institutions within the ACT and surrounding regions. Jeremy was born in Canberra and has extensive knowledge of the Canberra real estate landscape. Still very active in the field, and marketing property Canberra-wide, he always strives to exceed his clients' expectations on price and service.